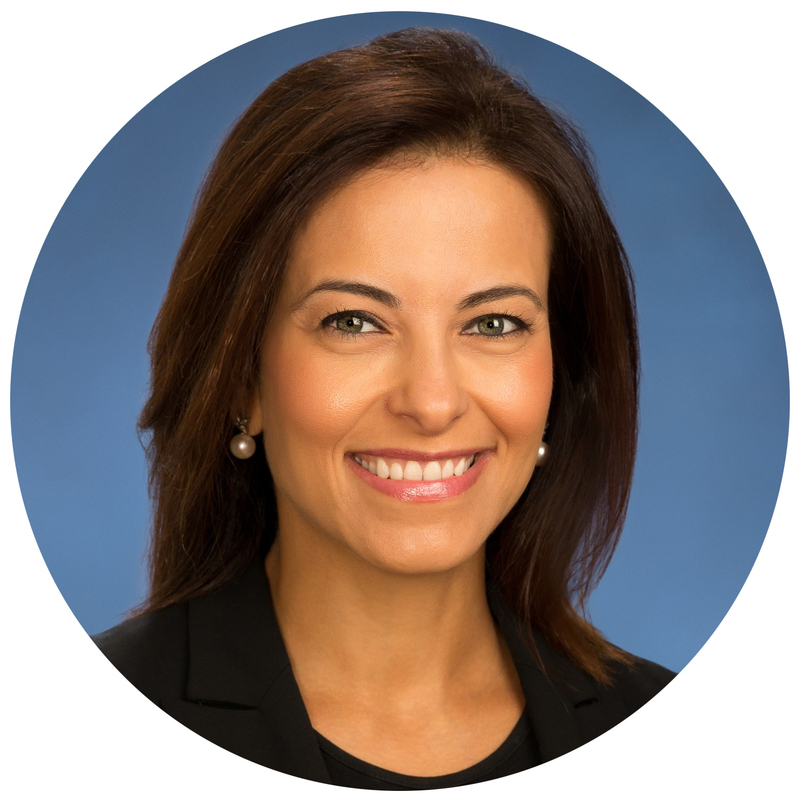 Dina H. Powell serves on the Management Committee and is responsible for helping to build and enhance the firm’s relationships with sovereign clients around the world. She rejoined Goldman Sachs in 2018 as a partner in the Investment Banking Division after serving as the US Deputy National Security Advisor for Strategy from 2017 to 2018. Ms. Powell initially joined the firm in 2007 and from 2007-2017 led the Impact Investing Business and the Environmental Markets Group, which deployed more than $5 billion in market-based loans and equity to drive sustainable economic development and revitalize under-served communities. During this same period, she was also President of The Goldman Sachs Foundation, overseeing two major initiatives to drive economic growth and opportunity — 10,000 Women and 10,000 Small Businesses — that successfully provided business education and capital to women and small businesses, respectively. Earlier in her career, Ms. Powell served as Assistant Secretary of State for Educational and Cultural Affairs and Deputy Undersecretary of Public Affairs and Public Diplomacy and as a senior White House advisor as Assistant to the President for Personnel. Ms. Powell is currently a non-resident Senior Fellow at the Harvard Kennedy School’s Belfer Center.